DC fans rejoice: If you loved Batman v Superman, there’s more Batman — and Ben Affleck — coming our way. The actor revealed that he’s working on a solo project for the Dark Knight, and spilled some details on what we can expect. For starters, he’s set to write, direct, and act in the movie. “I would probably do in some ways what [director] Zack [Snyder] did with [Batman v Superman], which is to borrow great stories from the great comic books but create an original story around it,” he said in an interview with Cines Argentinos. It sounds like the story will be familiar to fans, but will still be fresh. “I wouldn’t want fans to already know the story, but I would borrow — steal — great things that have been done before in the comics,” Ben continued. 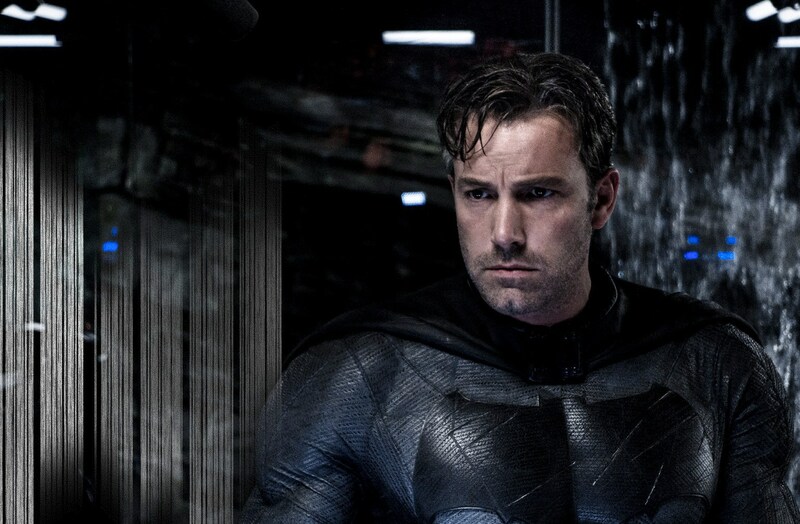 If you can’t wait that long for more of Ben’s Batman, he’ll appear as the Dark Knight in two upcoming Justice League movies. Fans also think he’ll be in Suicide Squad, which comes out later this summer.